With the creation of social video sharing networks like YouTube, Vimeo, Instagram and most recently Vine, editing and making videos stopped being the exclusive domain of professionals. All you need right now is a good computer system and bingo you are a video editor. In fact, this is not the only option available. You can also edit your videos to your heart's content without downloading and installing any software – all you require is a decent connection to the internet. There are several websites that allow you upload your images, raw video footage and sound and tweak it to your heart's content then publish it where you will (or not publish if you so decide). Here are some of the best online video editors recommended for you. I am really gonna try it..it looks wonderful. Yay!! Let us know what you think!! Pixorial is one of the more popular of the video creation and editing sites that are available of the internet today. Pixorial is highly user friendly with its video creation and editing tools laid out in a very simple and nearly intuitive user interface. You do not have to be a pro or even know anything about video editing to use pixorial it is really that simple. Pixorial also has an android as well as an iOS app that you can install on your mobile device. 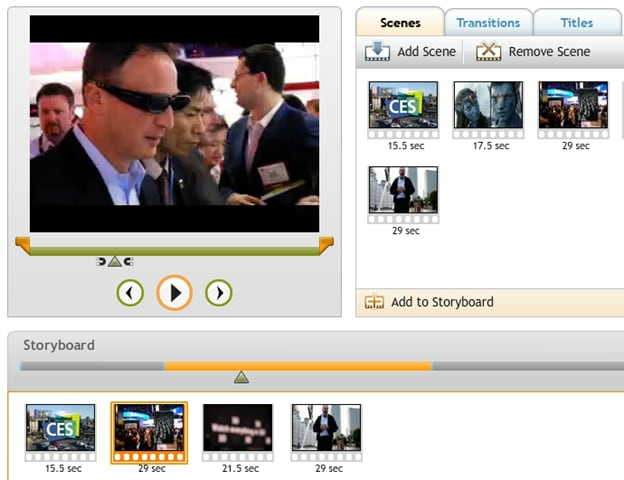 WeVideo is a shared online video creation tool. This means that you can have several people working on a project at any given time. There is a lot of fun to be had in the collaborative environment fostered in WeVideo. Another great thing about WeVideo is the google drive app. You do not have to worry about taking up space on your computer to save incomplete projects; the WeVideo google drive lets you save all your projects, complete or incomplete directly to your google drive account. The Android app also allows you to capture raw footage for your projects directly from your phone. 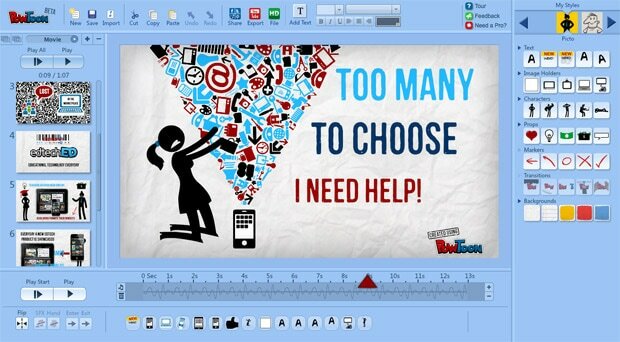 PowToon is a great way to create videos that will serve an explanatory purpose. If you need a video that is to serve as a sort of guide or teacher then PowToon is definitely the website you want to use. It allows you use what is essentially a digital version of paper cut-outs superimposed on colourful backgrounds. The drag and drop style editing leaves you with a video reminiscent of the Common Craft style. You can choose to select one of PowToon's many drawings of people and objects, which you can then arrange on a blank canvas or on a colourful background of your choice. The only catch in using PowToon is that you only get to create or edit 45 seconds worth of video at any given time unless you choose to purchase the full version. Wideo is another great site for creating regular videos, animated videos and other Common Craft-esque videos. Using the drag and drop elements of the website's editing service, you create a sequence of animations. Wideo allows you to use the different elements as many times as you want to create your video and unlike some websites, you are not limited to using stock elements (text, cartoons, drawings, and images) and components. You are free to upload you own images, video footage as well as audio files. 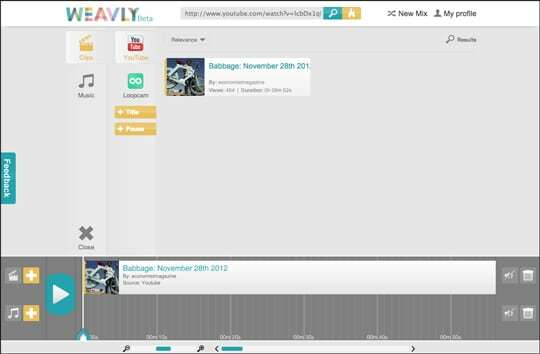 Weavly is a really great website for creating and editing videos. T provides you with a simple and yet extremely efficient drag and drop interface with which you can get, trim, mix and combine tracks to your heart's content all without leaving the weavly website. You can add video or audio files from major sites like vine, YouTube and SoundCloud, import GIFs and other animations from Tumblr, Loopcam and Imgur. Weavly is truly a great site for online video editing and creation, if only for the fact that it flexibly allows you import from other sources and master on one website. Kaltura is famous and for good reason. It is the first Open Source Online Video Platform in the World. Available on Kaltura are professional and commercial grade video editors that allows you to beautifully and cleanly create astonishing videos. This is not to deter the beginners and those just venturing into the world of video editing. The website is also pretty easy to use as a beginner. And the absolute best part of Kaltura is that it provides great support services too. This means that you can always get help when you need it. In addition to it's video editing services, Kaltura also boasts of a free open-source community supported solutions, in the areas of video publishing, management as well as syndication and monetization. 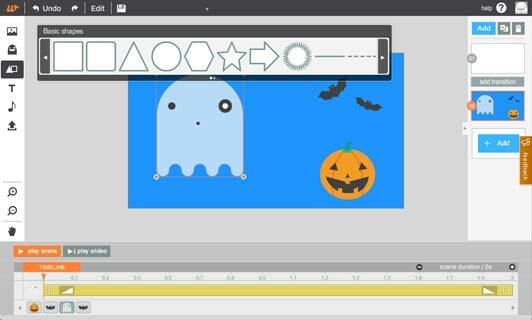 MIXMOOV is a very simple to use and easily understood Online Video Editor. One of the most popular video editing websites on the Great Web today, MixMoov gives you a white labelled online video editing toolbox, which you can further customise to create whatever you want. 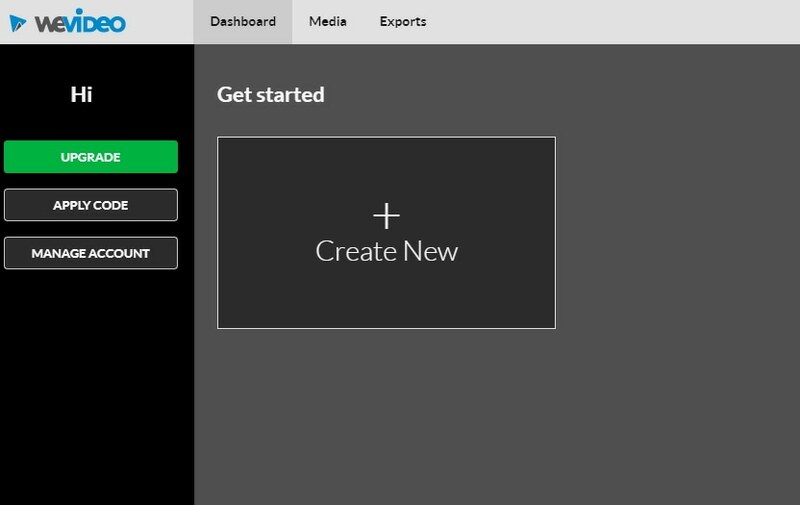 It basically provides you with a blank slate and the tools you need to turn that blank slate to a full one. This award-winning website's great features include but are not limited to several transitions, frame level cut, text, video and sound effects, as well as varied templates. Shotclip is a great video application that turns every amateur into a whiz at creating videos. Following this website and phone application's simple 3-step process, anyone can create a great video. At the centre of shotclip, is a template guide that breaks down your video for you, showing you image by image, what shots to use to tell your story and how to use them. Video Toolbox, touted as the future of video editing is a free online platform that in addition to editing your video files analyses it and gives you highly detailed information about the bit rate, codec, frame rate, and resolution. It can also convert your video file to whatever video format you need it in. this great online platform can only handle about 600MB of video files but that still gives you a lot of video to play around with. Magisto is a great app that is really popular for automatically turning what would otherwise be an everyday type video into a beautiful poignant movie. It is user friendly and very quick with all the tools you'd expect from a software you hocked your kidney to buy.